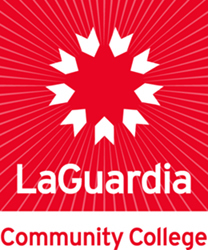 Perspective is a newsletter published periodically to keep the faculty, students, staff, and community informed about the activities taking place on the campus of LaGuardia Community College. LaGuardia Community College, "Perspective: LaGuardia Community College Newsletter (April 1990)" (1990). CUNY Academic Works.